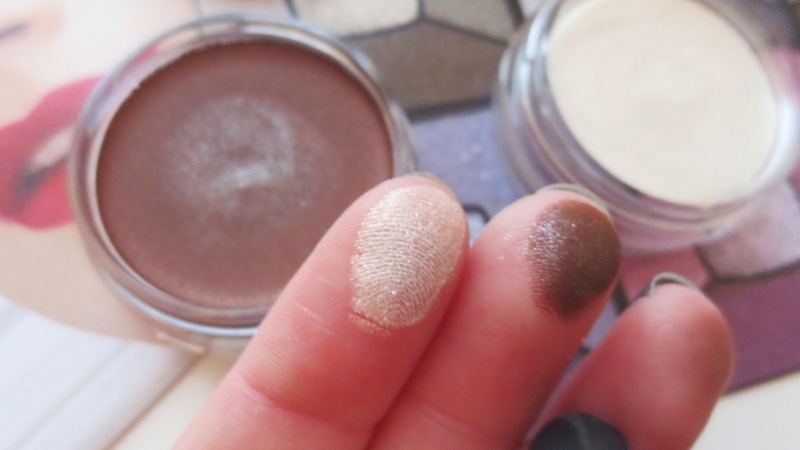 Bourjois Winter Collection - Cream eye shadow. 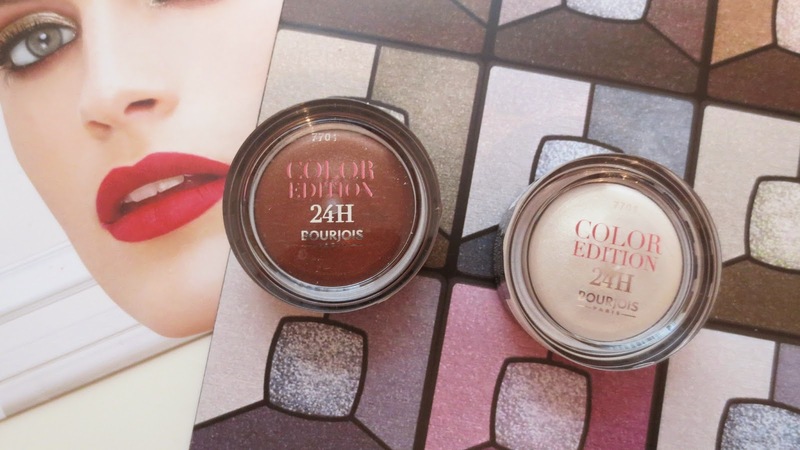 Bourjois Color edition 24hr eye shadows £6.99* The past two years I have become a true eye shadow addict, before my blog I never used much eye shadows. I had one eye shadow quad from Rimmel and that was as far as it went, I would pop on my liquid eyeliner etc and it would be sorted. 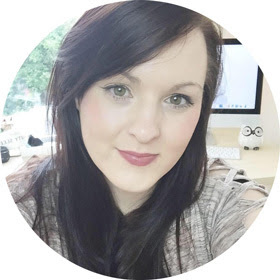 Recently though I have become addicted to trying out new eye shadows and blending and all sorts of colours I never thought I would want to try or buy. 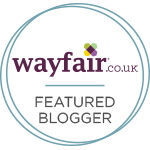 I have come across some of my all time favourite eye shadows the last two years including Make Up Revolution and Rimmel. 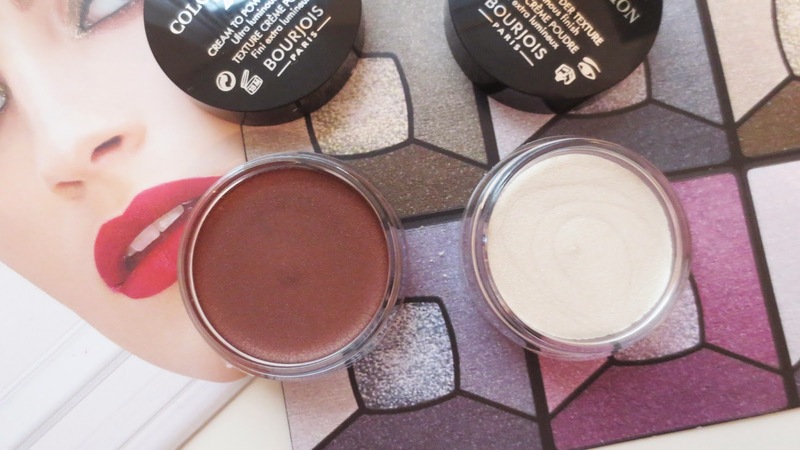 The most recent eye shadows I have not put down since being able to try from a goodie bag are these two by Bourjois. They are cream to powder which is new to me in my make up collection, I usually only use powder, matte shades. Two new shades by Bourjois this Winter, they are 07 Flocon d'or and 08 Marron givre which are an amazon exclusive. I adore them they are the perfect shades for Winter/ Christmas and they are so easy to use. You can apply them with your finger tip and brush. Apply Flocon d'or to the corner of your eye and Marron givre to the entire eye lid. You can use Flocon d'or under your brow bone too. This combination is my new obsession and I have been wearing it nearly every day. Bourjois entire new Winter collection is spot on, I have tried a few more things in this collection and I am in love with it all. You can also buy Bourjois in Boots, usually a 3 for 2 offer which would be great for stocking filler ideas. 07 Flocon d'or- This shade has a frosty glow to it, you can use this alone or with other colours for a smokey look. I like to use this one under my eye brow bone and in the corner of my eyes to brighten them up. perfect for Christmas and easy to apply by itself all over the eye lid. I love to use them as they are super easy to blend and they look gorgeous. 08 Marron givre- I love the velvet feel to the eye shadows, easy to wear and they last a long time on the eye lids. This shade is perfect for any eye colour, I noticed that my eyes looked bigger and great with this colour. This has to be one of my all time favourite shades ever, its stunning. I love that it has some sparkle to it too, perfect for the Winter/ Christmas season. These eye shadows are exclusive to amazon so here are the links if you fancy treating yourself to some Christmas make up. 08 Marron givre and 07 Flocon d'or. My review on the new Bourjois Winter collection nail polishes HERE, perfect for Christmas nails! What do you think of the new Winter collection by Bourjois?